Here is a fine selection of companies providing different kind of services, such as real estate agencies, mandarin language schools, or law firms. The selection is based on their quality of services, their expertise and their professionalism. We’re a recreational dragonboat team based in Shanghai, a community of paddlers who share the passion for this popular Chinese sport. Our members come from over 15 countries (and growing), a unique mix of expats and locals from different ages, occupations and fitness levels. Whether you are someone looking to compete locally and internationally, or to get a workout and be fit, or a leisure activity out in the water, there’s a spot for you in the team. See you in the boat! Paddles up! It is our goal to bring young people of different cultures together through dancing where they can learn from each other, respect each other and most important they make friendship with students from other countries. During this dance program, for the first time in their life these kids discovered the joy of dancing to classical music. They got skills in teamwork, they became creative, they learnt how to push themselves to reach the goal to perform on stage –it surly changed their lives. 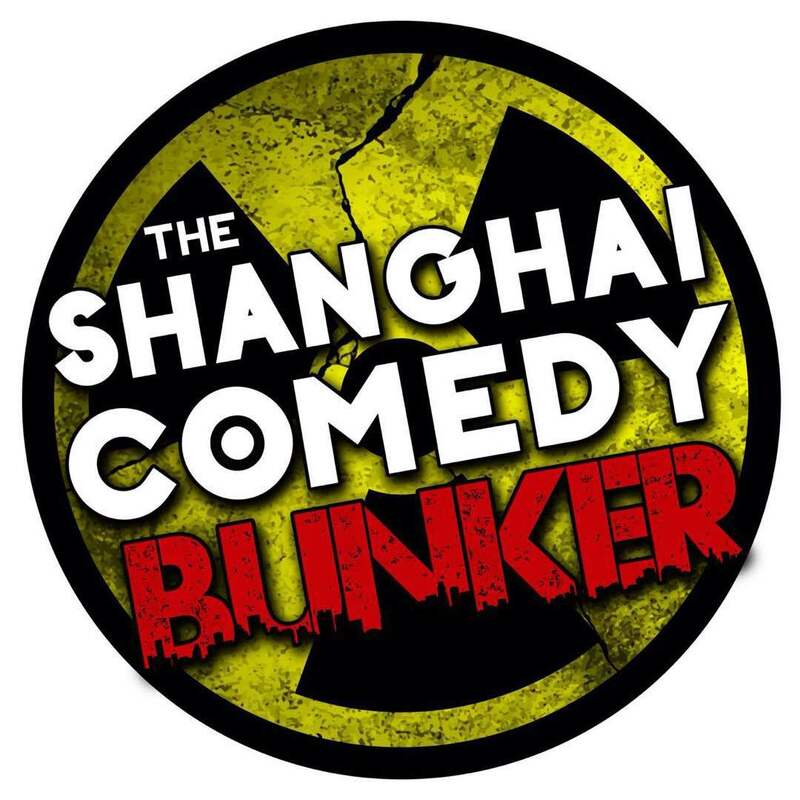 The Impro Foufou troop was created in Shanghai in November 2017. The energy and enthusiasm of its crazy improvisers is already legendary! Impro Foufou Shanghai is a group of improv games (in French) in Shanghai. 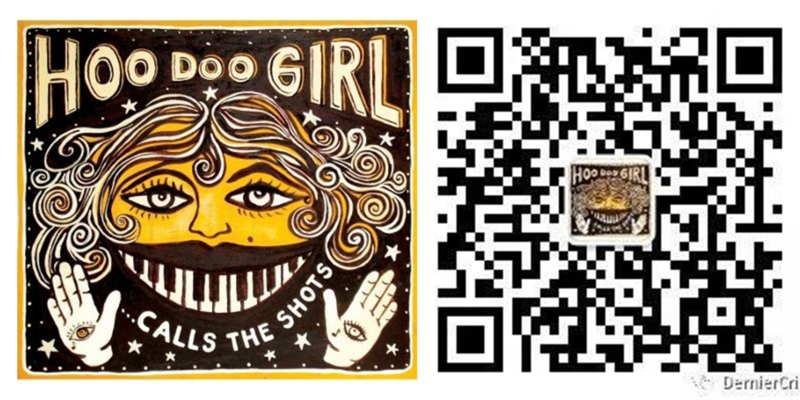 It is now composed of 20 enthusiasts exceptionally motivated and eager to bring joy, good mood and crazy laughs! It is sometimes hard to know clearly what’s going on in Shanghai cultural scene. DernierCri is tracking and selecting the best of classical and underground concerts, theater plays, kids performances, film screening, exhibitions to enlighten you, guide you, inspire you and making you going out! Find the schedule on DernierCri Wechat Official Account. For nearly 10 years, Zmack has been honored to play with the people of Shanghai. We’ve grown from a few people having a workshop to a truly international family of over 40 professional level improvisational actors from dozens of countries and cultural backgrounds. Zmack is shows, improv classes and workshops with the ZITC, and Applied Improv Consulting and Facilitation with ZmackWorks. 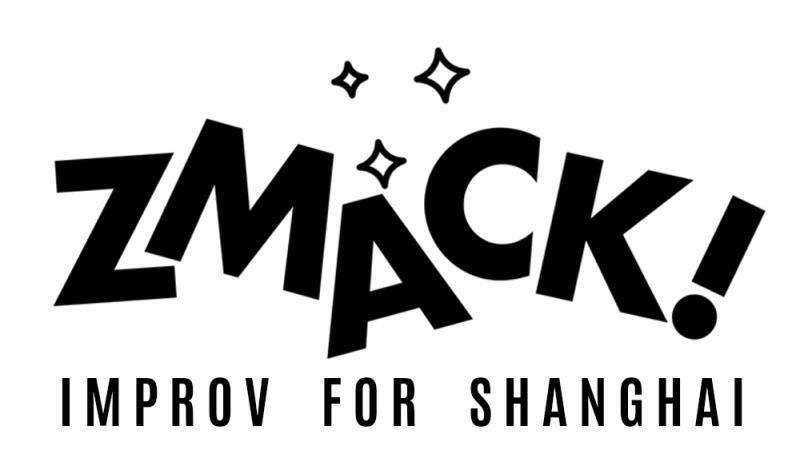 Plus we are growing beyond Shanghai, with a new Zmack base in Bangkok and Zmackers all across the world representing our mission – To use improvisation to connect, affect, and inspire people in this Improv we call Life. Shanghai Rowing Club, founded May 1st 1863 is one of the first rowing club in Asia. SRC was located in Suzhou creek, where part of the boat house edifice can still be seen. In 2011, 4 expats looking for a place to row in Shanghai, finally land in Aquatic Sport Center in Zhujiajiao. The SRC is born again and we are here for good. Our current location is around Zhujiajiao and we row every Saturday and Sunday mornings. We welcome any level. Founded in 2008, Move2China now has over 10 years of experience placing English speakers in high quality apartments throughout Shanghai, Shenzhen, Beijing and other cities are openning. Move2China developed the first free online platform to connect with EXPATS AND REAL ESTATE AGENCY searching for properties online. Additonally, it also support personal housing for sharing apartmets and finding replacement. The basic use of the Move2China platform is permanently free. Hundreds properties updated every day with best location, suitable price, fond of apartments, lane house, villa, shop&studios, shared aparments,etc. UCG is a bicycle company located in California, based on ourself production factory in China & Taiwan. We bring unique and authentic stylish bicycles to the customers, and help to attract more people to ride bicycle instead of driving cars. 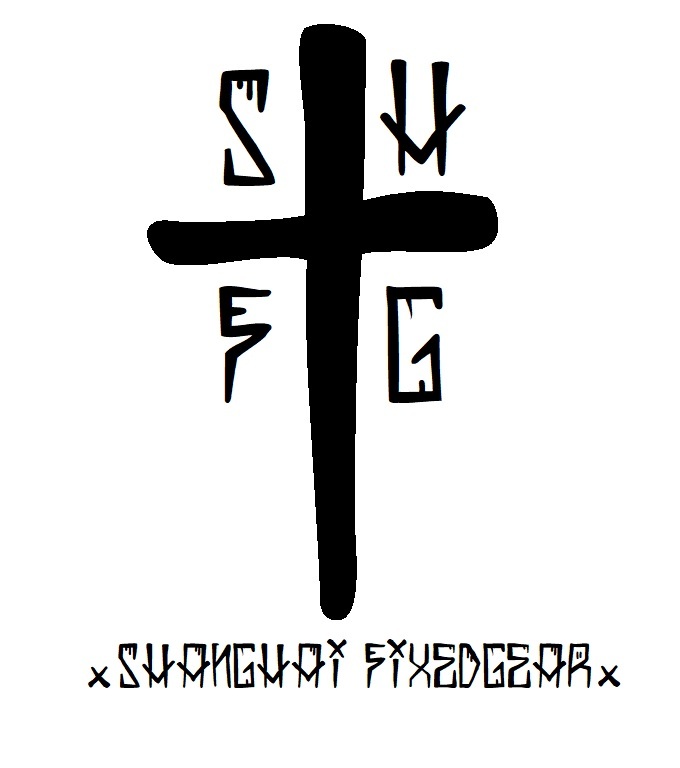 Our Group is a Fixed gear Group. We organize events related to cycling and every Friday night we have our night ride. 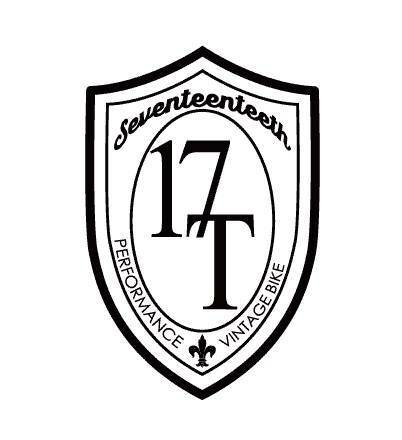 The meeting point is every Friday at 7:30 pm at 17 Teeth bike shop. We are a mixed group of Chinese and Foreigners. Everyone is welcome to join even those who don't have a fixed gear bike. Established in 2002, Mario College is the first institute in China dedicating in spreading Chinese language and culture to the world. 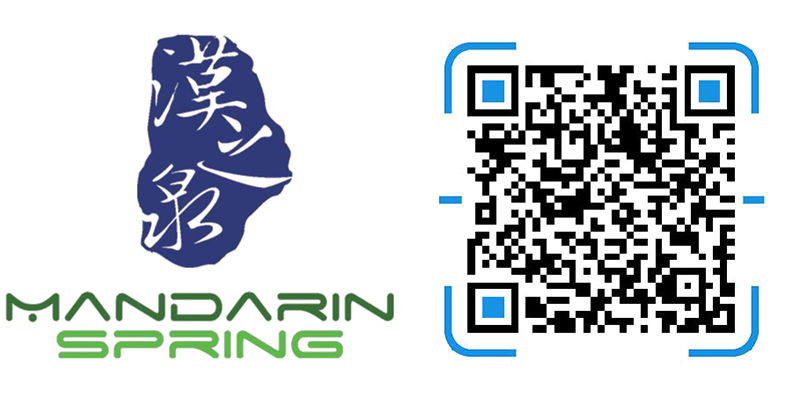 Mandarin Spring is the Chinese learning brand of Mario College. Our Chinese language and culture learning program has benefit more than 2500 Chinese learners each year from more then 78 countries. Apart from language and Culture experience, we also provide our service from job opportunity, accommodation, visa, and more that are needed for our learners. Our teaching certificate system, IMCPI, which is short for International Mandarin Chinese Promotion Institute, is the most influential and well recognized certificate brand in the industry. 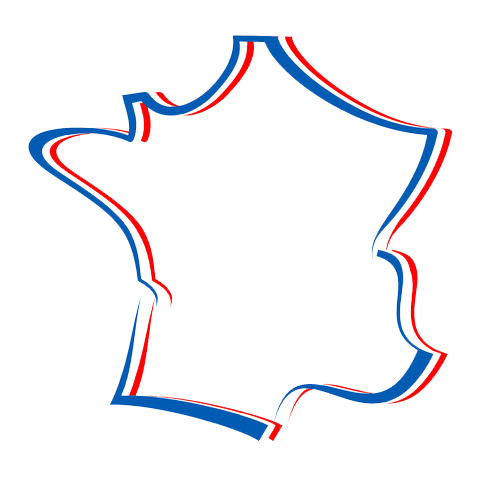 EPSYMOVERS is a fully-licensed Sino-European transport, logistics and moving company based in China & France with offices in Shanghai, Yiwu & Paris. We offer a complete range of local, domestic and international moving solutions from/to China. Over the past 10 years, our company has gathered a strong experience and valuable resources to build-up a solid and reliable network of more than 1500 partners located in 143 countries enabling us to offer door-to-door moving solutions and guaranteeing our customers that their shipment will always reach final destination safely and on time. We are also the only moving company in the market offering regular Micro-moving and Nano-Moving solutions from China to Europe. By working with EPSYMOVERS, you will not only have access to the best moving services in China but you will also benefit from the most dedicated and specialized people working with you every step of the way. Our team of experts is able to deliver competitive and tailor-made end-to-end moving solutions meaning that a unique dedicated moving consultant is always able to coordinate each shipment with our customer from the beginning to the end. Whatever your budget, from one suitcase to a full container, the size doesn't matter for EPSYMOVERS. We like to Move It... Move It!!! Since 2008, PINK Diamonds Boutique has been founded by a passionate GIA Diamond & Gemstones Gemologist, Nicolas Jouvenceau, French Native, based in Shanghai since 1999. As a fervent collector, he has decided to build his own business in this luxurious industry, and became an expert recognized internationally. Fancy colored diamonds are extremely rare; for every 100,000 carats of diamonds mines, less than one carat will receive a fancy color grade. Through our quest to unique gems, we brought another gem to the Chinese market: Spinel. We currently own one of the biggest spinels collection in Asia. Furthermore, we offer a personalized designing experience to all our clients: rings, necklaces, earrings or brooches. We also help educate their choices in beginning a collection, or perfecting an existing one. For more information, please visit our website. 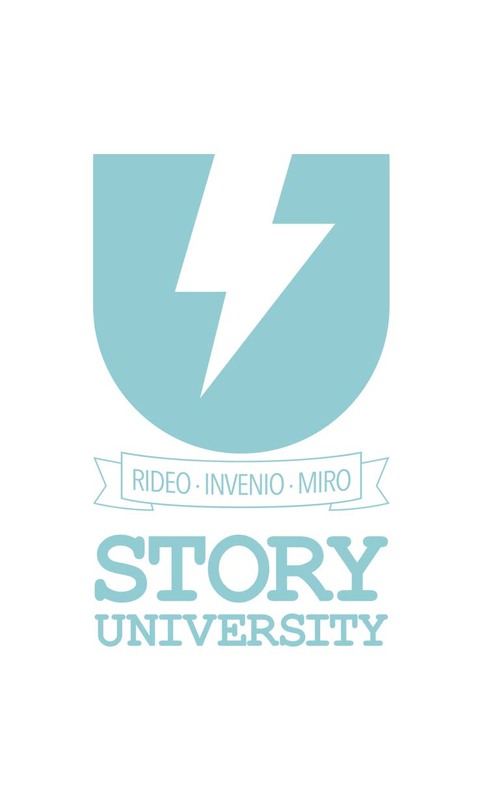 In Story University, with the power of stories, through online and offline wild brainstorming, story creation, teamwork and belly laughs, your language proficiency and creative thinking will dramatically improve.